Of all the possible announcements Marvel Comics could have made to kick off the new year, I certainly didn’t expect the news that they’ve reacquired the rights to Conan the Barbarian. Outside of Star Wars and Dark Tower, Marvel hasn’t focused a great deal on licensed properties in the last couple decades. This new acquisition suggests that Marvel’s publishing strategy may be shifting in 2018. And honestly, that may be for the best. 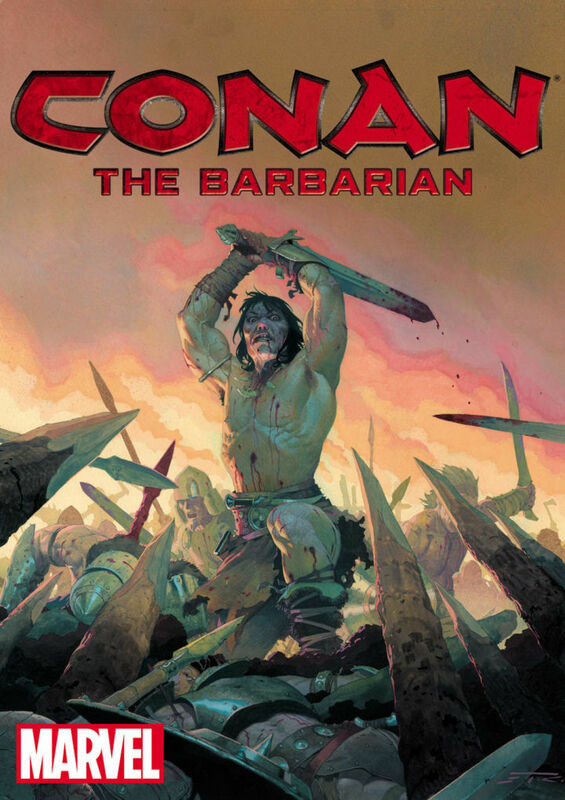 A little Conan could be just what Marvel needs right now.